Peru Arequipa hotels. - Hotel videos, user reviews, cheap booking! Showing 1 - 10 of 122 best hotels. | Sorted by rating. Los Tambos is an elegant hotel in Arequipa, a city constructed entirely from white volcanic rock. It offers a rooftop terrace with views of Misti Volcano and adventure sports excursions. Located in the Urbanizacion ASVEA area, Las Orquideas, 700 metres from Parque Lambramani comercial centre, Casa de Dina features a fully equipped common kitchen and Volcano views in Arequipa. 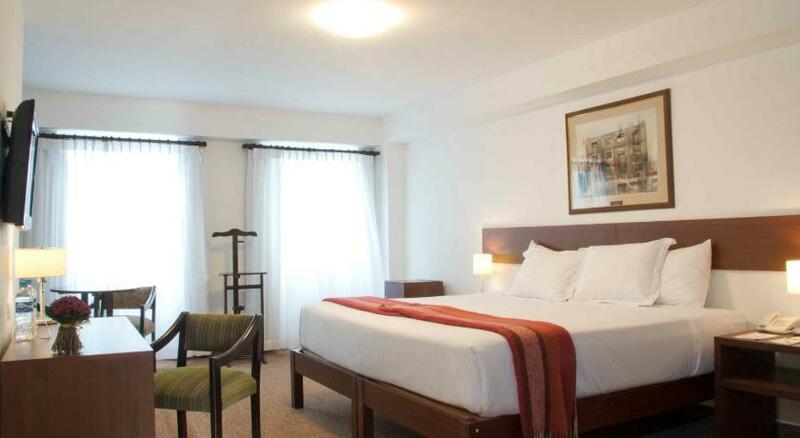 Just 5 blocks from Arequipa’s picturesque historic district, guests can enjoy rooms with garden views and free Wi-Fi. Private parking is also free. This colonial-style mansion is situated at the edge of central Arequipa, 7 blocks from Plaza de Armas. It provides accommodations with private balcony, free Wi-Fi and an outdoor swimming pool. 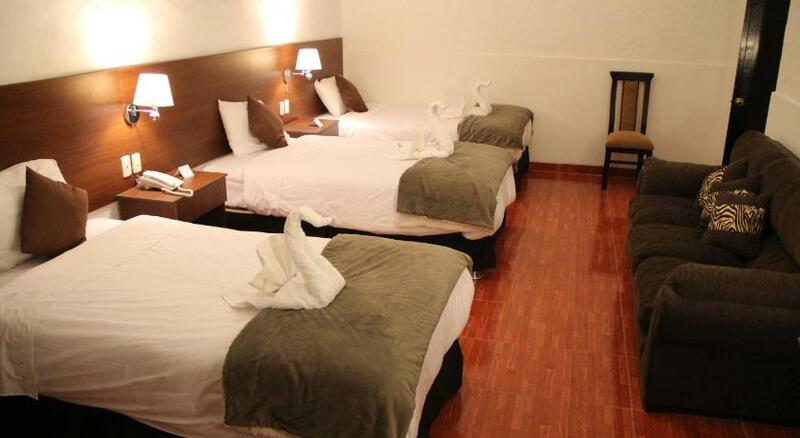 Only 200 metres from Arequipa’s Main Square, Tierra Viva Arequipa Plaza offers stylish rooms with free Wi-Fi and flat-screen TVs. Breakfast is provided. Mercaderes street is 100 metres away. 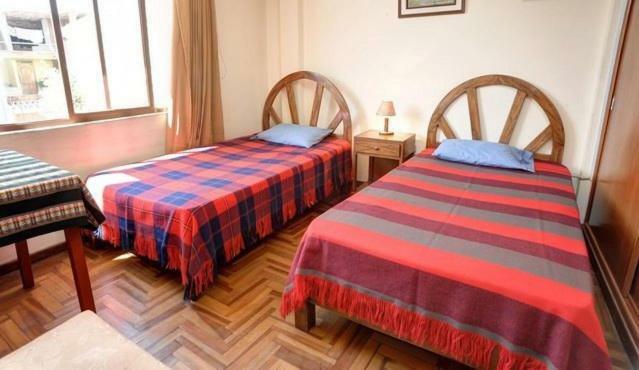 Located in a quiet and safe area 5 km from Arequipa’s Main Square, Casa Villa Arequipa offers modern comfortable rooms with free Wi-Fi and flat-screen TVs. 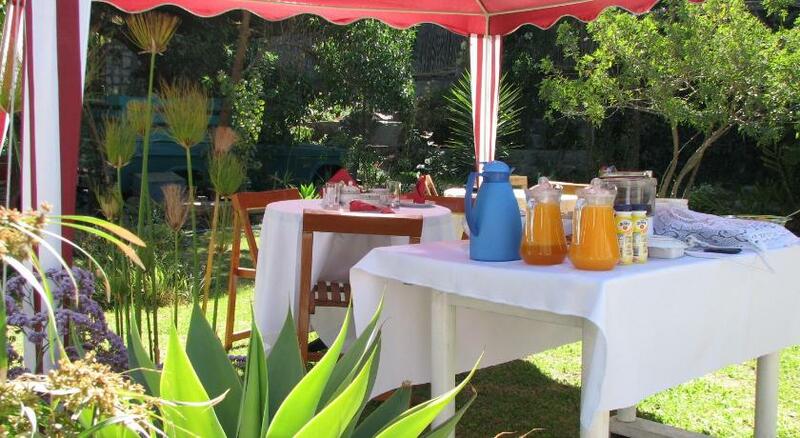 Located 3 km from Plaza de Armas main square, Azul Colonial offers free Wi-Fi and a cafeteria in Arequipa. Real Plaza square is a 5-minute walk away. 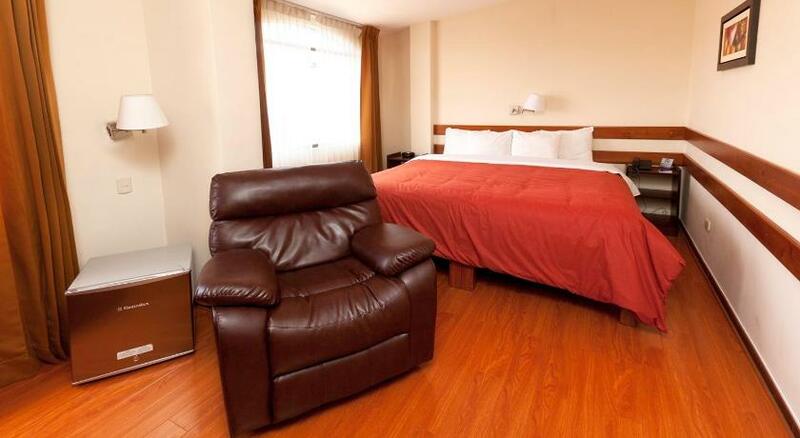 Only 1 km from the Main Square, Casa Arequipa offers rooms with free Wi-Fi and plasma TVs in Arequipa. A rooftop bar and common kitchen facilities are featured. The commercial area is 1 km away.